When I decide to spend a bit more on a bottle of wine, to step up from an everyday wine to a weekend wine - I seldom think about Australian wine. Shoofly Shiraz is one of the great value wines on my shopping list at about $10 a bottle, and there are fantastic "higher end" wines from Penfolds and other great Australian winemakers. I saw this bottle on the shelf of my local Total Wine & More, so decided to try it! 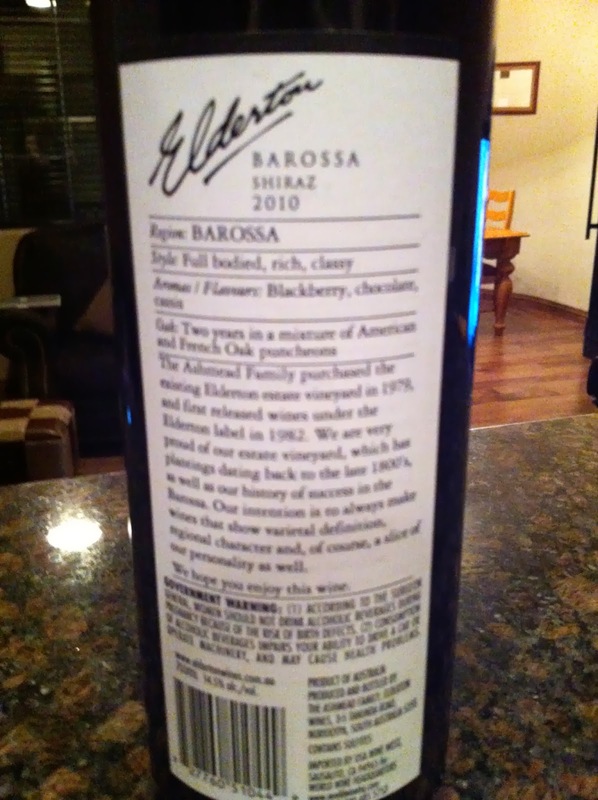 Appearance: Wine is clear and dark dark Australian Shiraz purple with a water white rim. Aroma: Very aromatic, with a ton of dark fruit like blackberry, plus some chocolate and vanilla. Nothing disappointing here. Taste: Very much a fruit bomb, with the chocolate aroma coming through on the taste as well. 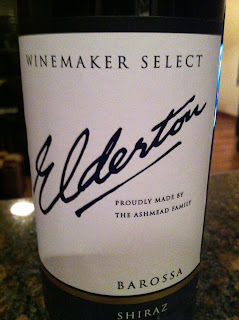 I should have decanted this one a bit as the tannins are pretty aggressive. Definitely able to age this one for a while. The Grade: I give this one an A. 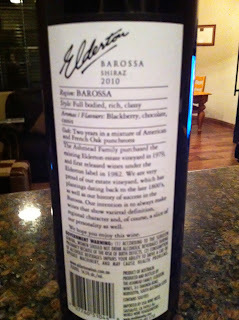 If you love the big fruit style of much Australian Shiraz, then this is a great example - as good as more expensive examples. 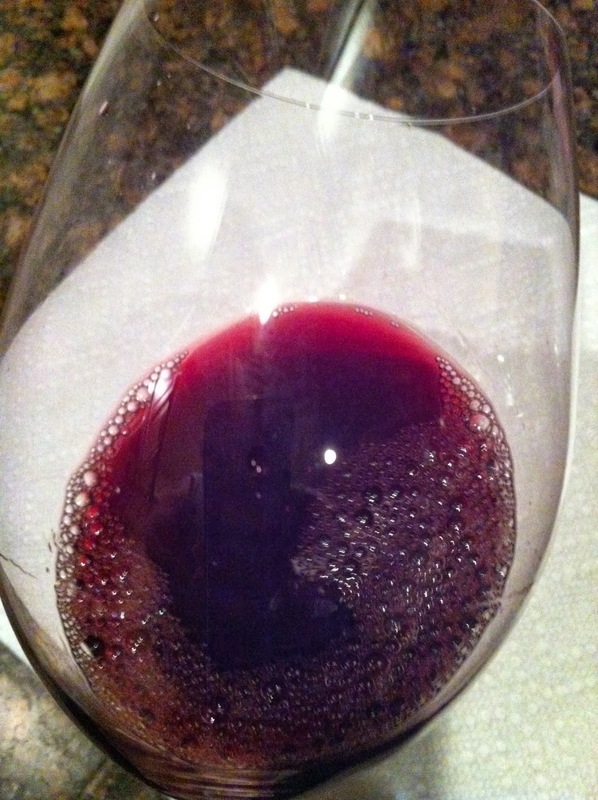 Do take the time to aerate a bit before serving to tame those tannins, or keep it tucked away for a while. Most importantly - enjoy! 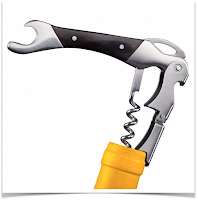 Wine Tip of the Week - Beware the First Sip!